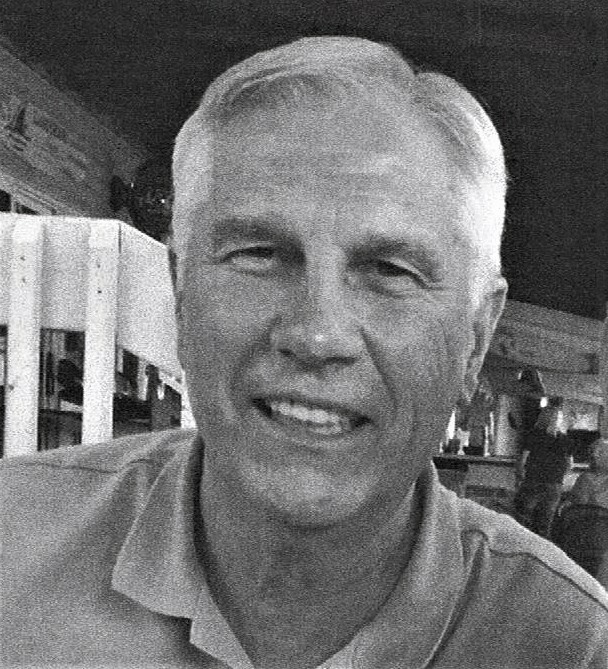 Visitation for John Derek Dugan will be held Friday, November 30 from 10-1pm at Price McElroy Funeral Home in Kenton with a celebration of life service following. A private burial will follow the service. John was born June 3, 1943 in Kenton to the late Donald C. and Patrice (Jordan) Dugan. On June 19, 1965 he married Susan Rubins and she survives. He is survived by his daughters Jannette (Mike) Jacobs of Ridgeway and Cyndi (Mark) Kirkendall of Blacklick; grandchildren Andrew John Jacobs, Erica Jacobs, Zach Kirkendall and Katie Kirkendall; brother Harry T. (Keitha) Dugan of Bellefontaine; and sisters Elizabeth Anne Morris of Upper Sandusky, Kathleen (Larry) Brown of Mount Victory, and Dixie (Richard) DeWitt of Mount Victory. He was preceded in death by a brother Donald Allen Dugan. John graduated from Manatee High School in Bradenton, Florida in 1961 and Ohio Northern University in 1965. While at Ohio Northern he was a member of the Delta Sigma Phi Fraternity and later served on their Alumni Board. He was a lifelong farmer in Hardin and Logan counties. He was a past member of the Hardin County and Ohio Young Farmers and was also a council member for the Ohio Young Farmers. He was a past member of the Hardin County Pork Producers and Hardin County Board of Education. He is a present member of the Logan County Farm Bureau, Kenton Elks Lodge #157, and Mad River Valley Ski Club. In his free time, John enjoyed snow skiing, playing bridge, putting together jigsaw puzzles, and traveling to all 50 states, all Canadian providences, Mexico, Central America, Brazil, and Cuba. In lieu of flowers the family asks that donations be made to the donor's favorite charity in memory of John.